So I want to share with you, what can potential happen to your body from age 20 – 80 if you stay active, eat well and basically take the effort to look after your well being. And also what can potential happen to your body from age 20 – 80 if you live a sedentary life, eat crappy food and basically abuse your body. You’ll have excellent strength, stamina and flexibility. You will also have very defined body. If you continue to stay active and do strength training, your bones will stay healthy for years to come. 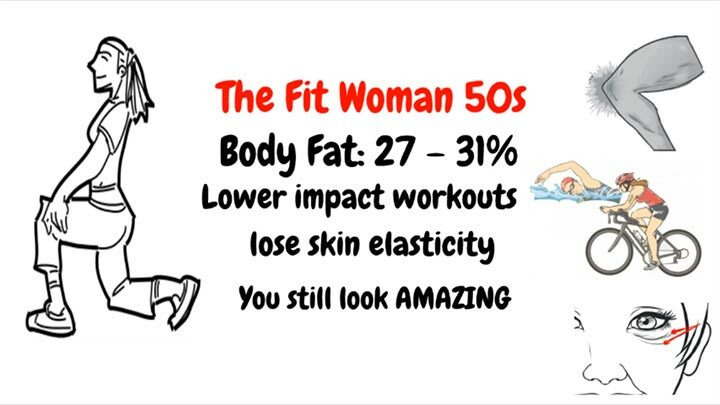 You may look great and be able to maintain a slim figure, but your body is already going through subtle changes, such as increase in body fat, decrease in muscle mass and metabolic rate. If your goal is to lose weight, the good news is, it’s easier to lose weight at this age. You’ll see quick results. 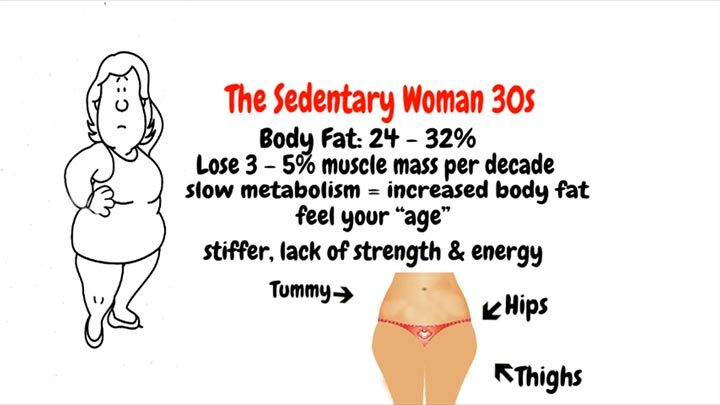 You will still look and feel as fit as in your twenties. You will still experience decrease in metabolic rate and increase in body fat, but very slightly as you’re able to maintain your muscle mass. You’ll start to ‘feel your age’, stiffer and lack to strength and energy. Out of the sudden, you’ll be like way am I getting fatter, even though I’m still eating the same amount as I used to? That’s because your metabolic rate will start to slow down, you’ll decrease in muscle mass, hence increase in body fat. What’s worse is that, you’ll start to store body fat towards the mid section, tummy, hips and thighs, which is often linked to many cardiovascular and metabolic diseases. 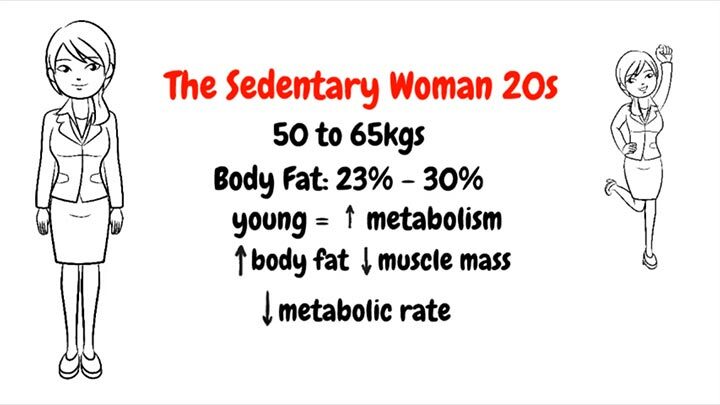 People who are physically inactive can lose as much as 3% to 5% of their muscle mass per decade after age 30. 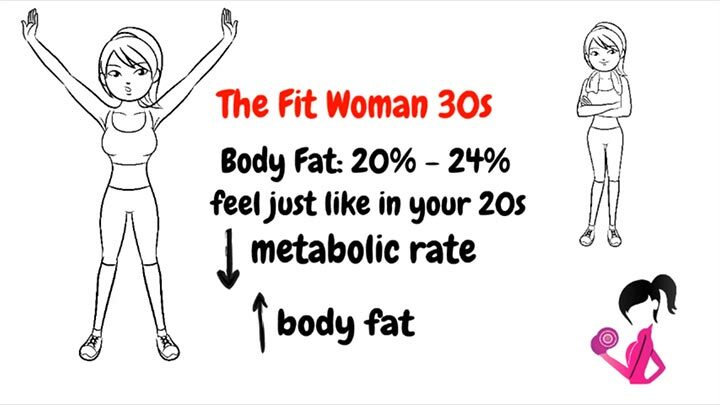 Once you hit your 30s, your metabolism will slow down. 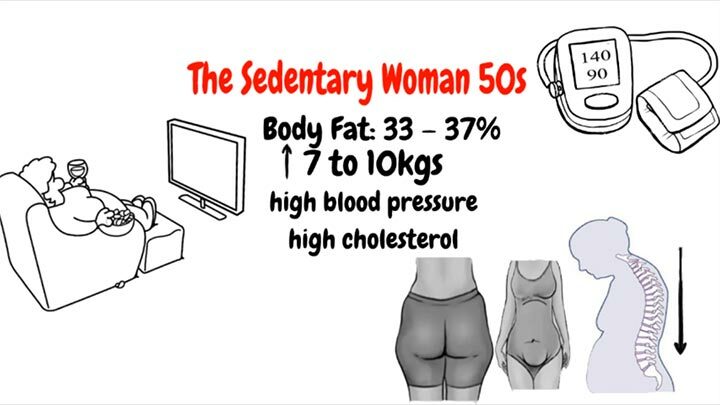 You should reduce your calorie intake by 150 - 200 calories even if you are physically active. Do not try to lose weight fast. It will make you look a few years older because your skin will become loose and wrinkled. 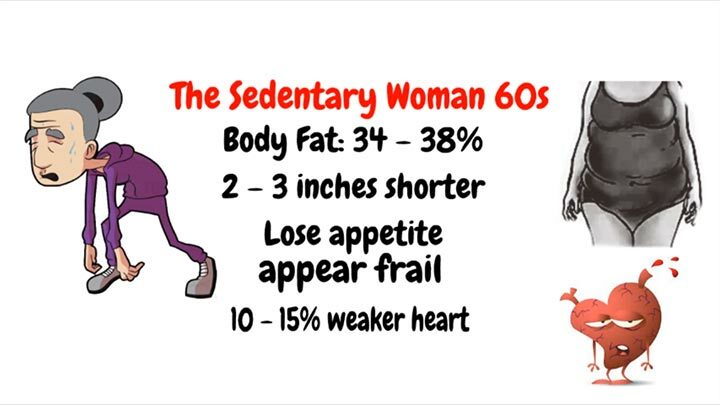 The older you become, the slower you should lose weight. Your goal at this age is to lose no more than 4-5 pounds a month. Even if you are active, you will still experience a noticeable muscle loss and also slight gain in body fat. You will notice a slight drop in strength and stamina. (For instance you may not lift as heavy and fast as you used to). Although you may experience some compression of the vertebrae in your back, having excellent muscular strength will keep your posture upright and you will still stand tall. Because you are active and include strength-training exercises, you will keep your bones healthy and prevent osteoporosis. If you still eat like your younger days and do no exercise, you’ll start to see a rapid weight gain. 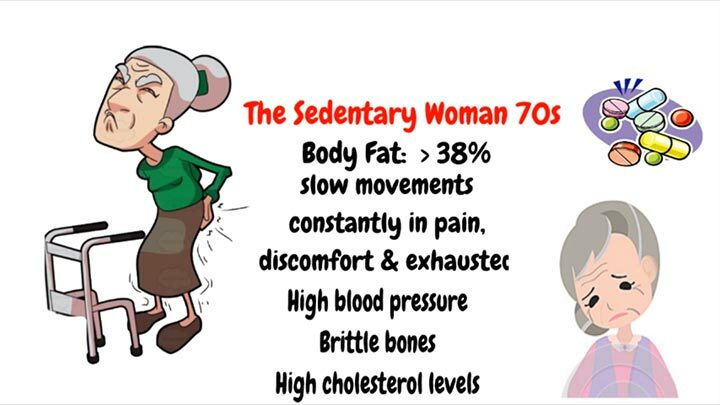 Your muscle mass and bone density will continue to decrease at a rapid pace. You will continue to be weaker, slower and stiffer. 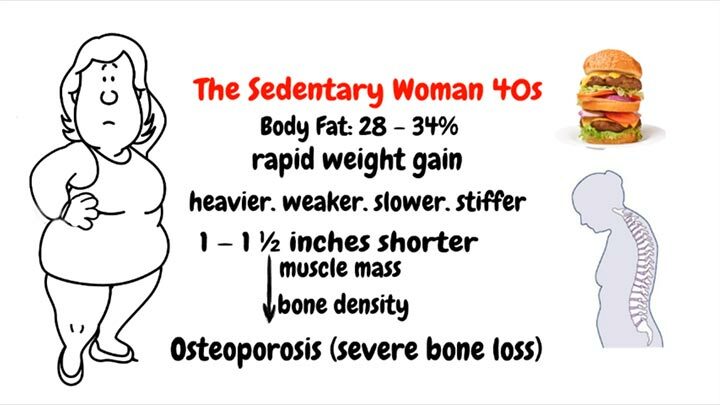 For some, this can lead to osteoporosis (severe bone loss). 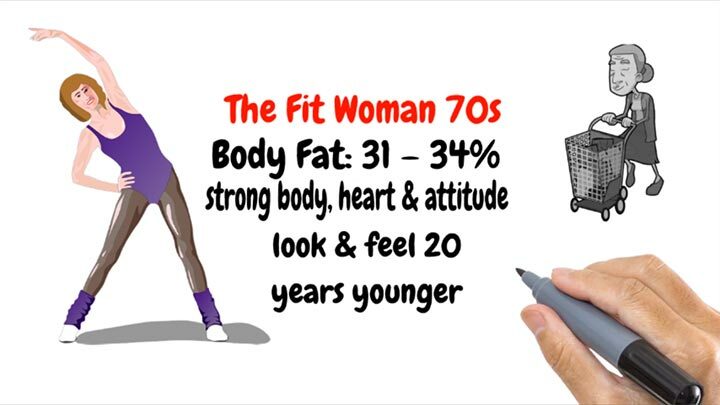 Almost every woman over 40 has weight problems. Your muscular mass decreases and fat increases because of hormonal changes. Aim to eat bigger meals in the first half of the day and have very light and early dinners. Weight increase by 2 – 3kgs. You may experience some wear and tear in your joints due to years of activities. You may want to rethink your exercise routine and switch to lower impact workouts such as swimming and minimize ‘jump-based’ exercises. You will also begin to lose skin elasticity and have slight wrinkle on the face but you’re fighting against gravity! If you still continue to eat and eat, your weight will increase by 7 – 10kgs. You’ll have poor posture, forward slouching, protruding stomach and overarched lower back. You may experience high blood pressure and are more susceptible to diseases. You can’t fight gravity, you skin wrinkles and your body is tugged downward by gravity – noticeable saggy breasts, tummy and buttocks. You may have lots of grey hairs. You need about 30% less energy than when you are in your 20s. Aim to eat 4-5 small portions a day. 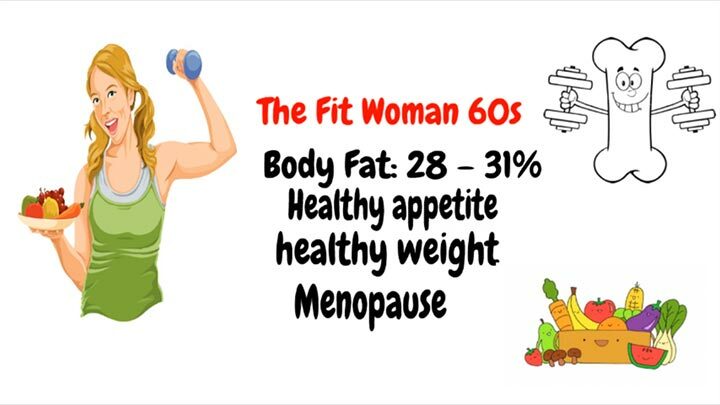 Be able to maintain her appetite, hence consuming enough calories to maintain her body weight and preventing frailty in old age. 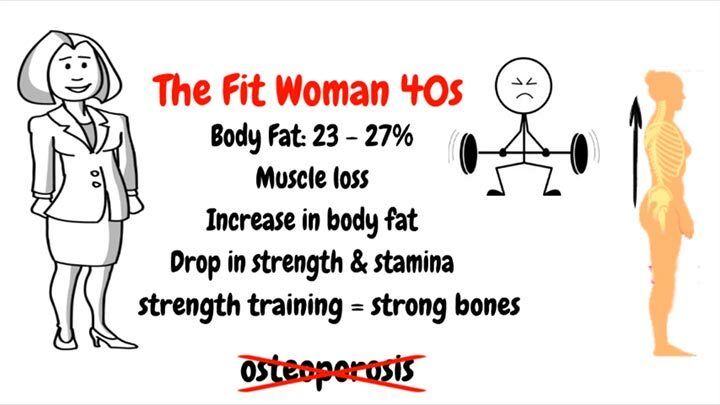 Despite going through menopause, your bones are strong thanks to many years of strength training. You will have slight wrinkles but your skin is still glowing thanks to all the good foods and exercise over the years. By now, you’re 2 – 3 inches shorter. You will begin to lose appetite, and you might not consume enough calories to maintain your body weight. Your heart will weaken by 10 to 15% and are more susceptible to illnesses. Your breasts continue to sag and your waist and hips widen even more. Wrinkles are now creases, and your skin is dry. If you want to lose weight, you should do it very slowly. Drastic drop in food intake can decrease the amount of protein in your muscular mass and bone mass. You are able to move without any help and you’re able to carry on your daily routine without many difficulties. You have a strong heart and attitude and look and feel 20 years younger. You will have more noticeable creases on your face and drier looking skin due to the decline in oil production in your body after menopause. Your movements are slow and you my not be able to continue on your daily routine without feeling pain in your body or feeling exhausted very quickly. You may have high blood pressure, brittle bones, unhealthy cholesterol levels and you’re consuming lots of different medications just to keep your body going. You are now completed creased, hence making you appear unhappy. 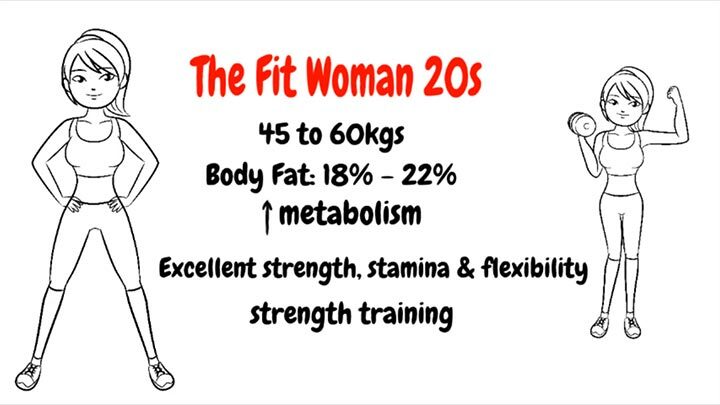 This illustration and information are based on the “average woman” who trains on a regular basis and have a normal modern day job. If you are an athlete, then of course your body fat will be lower and you’ll have higher muscle mass. Longevity, and ageing gracefully isn’t about denying your age, or how fabulous you look at age 50 or 60, more importantly is how you feel on the inside. I know I want to feel strong, energetic, happy and healthy as I age. I want to look back at this video 30 years later and say, damn you still look and feel like you’re in your 20s. I’m gonna share with you a picture of my “role model”, someone I hope to look like as I age gracefully. Guess her age, and let me know your guess in the comments below. Here’s her picture. She’s a close family member, a grandmother, her hair isn’t dyed, it’s the way it is, she goes for line dance classes twice a week, takes her daily walks, eat mostly home cooked food, enjoys her sweet treats in moderation, and have a very positive outlook on life. Despite the generation gap, she’s someone that I can talk and relate too, and I’ll always visit her when I’m down in London. 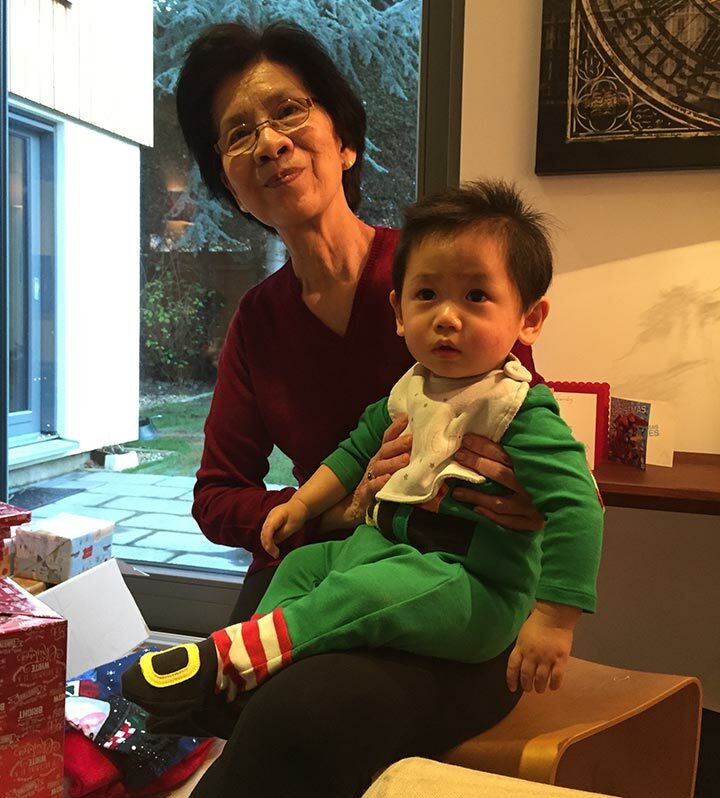 She has taught me that ageing is a privilege because it means you’ve lived a long and fulfilled life and that’s what I want for each and every one of you. Stay beautiful!